Del Curfman is an enrolled member of the Crow tribe of Montana. 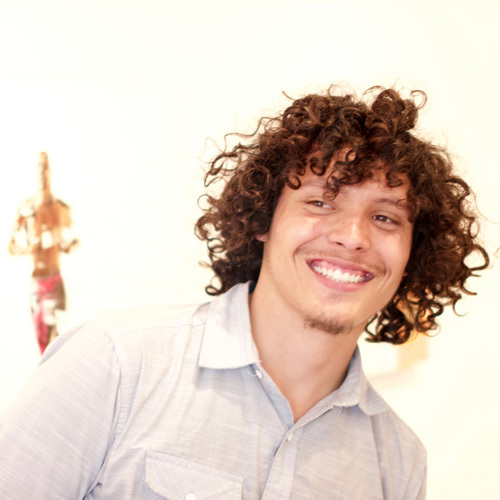 He is a young emerging artist who’s talent is already celebrated within the Native art world. 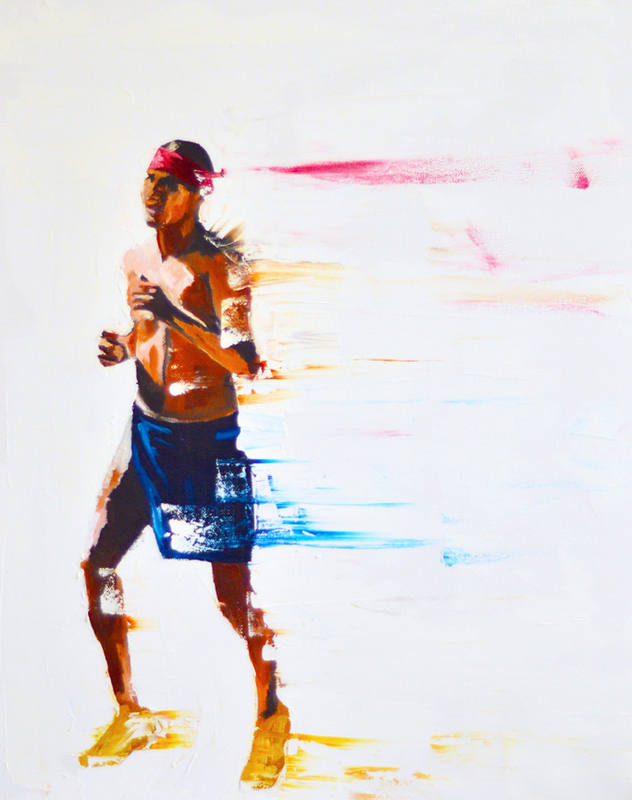 Mentored by three leading Native painters, Tony Abeyta, Mateo Romero and Nocona Burgess, he is currently studying for a BFA at the Institute of American Indian Arts in Santa Fe, NM. “As I study more about the history of my people and try to learn the language, the rights of passage, the values of the Crow, I find my art transforming into a vessel, a passage through which information travels.” D.C. In 2015 the Southwest Association of Indian Arts (SWAIA) awarded Curfman a fellowship and his striking images were used to promote the Santa Fe Indian Market – the largest Native arts event of the year. Crow Indian culture is a constant influence on his life and work.